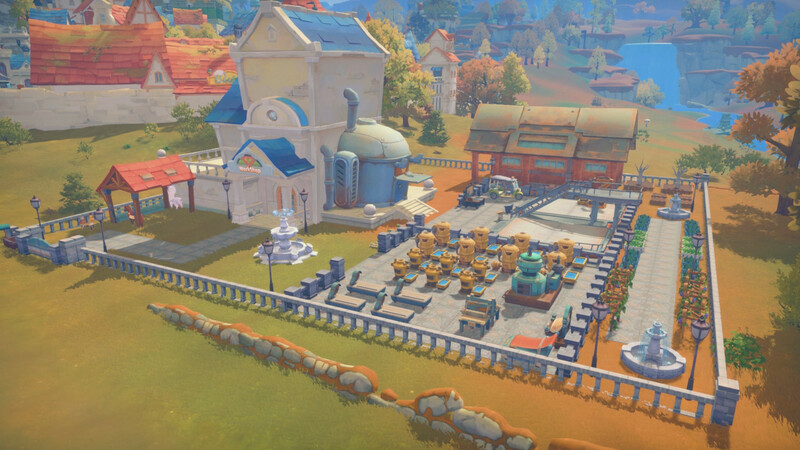 My Time At Portia could perhaps be described as Stardew Valley, except in 3D, and on some level this is true, but it is also a bit of a disservice. 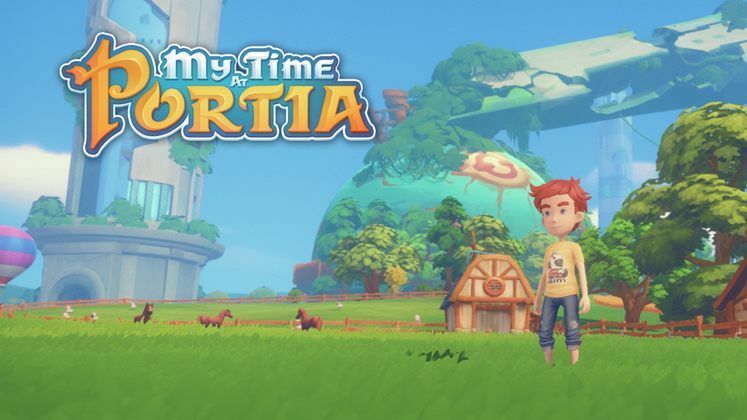 Instead of aping Stardew completely, My Time At Portia carves out a niche all of its own, and it's quite a lovely one indeed. 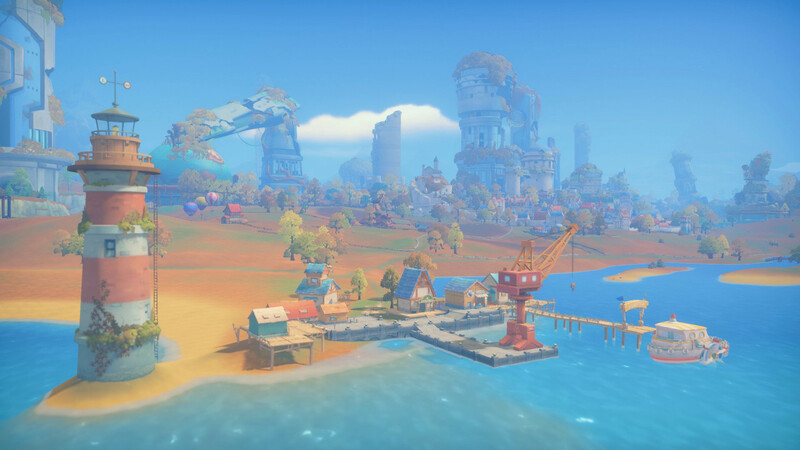 After a stint in Steam's Early Access programme, My Time At Portia is getting a release date for its final version, and the developers are gearing up to get the game out proper before the end of January. 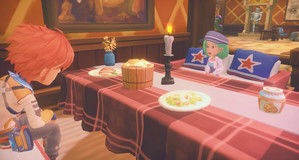 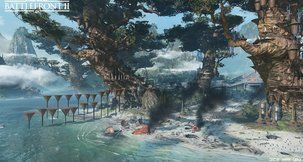 Tasked with restoring the enchanting town of Portia - inspired by the works of Studio Ghibli, no less - players will have to start a new life working in the inherited workshop, exploring the nearby mines and dungeons, fishing, tending to crops, and doing all those things we've come to expect from such games by now. 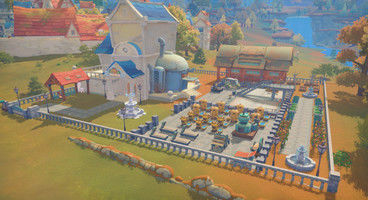 My Time At Portia full release date is currently slated for 15th of January, and seeing as how the developers seem fairly confident in being able to get the game out without any further setbacks, there's no reason not to be excited already. 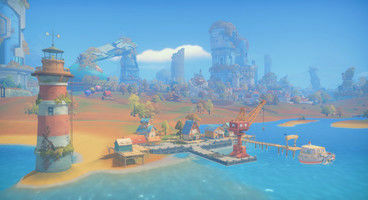 My Time At Portia will launch with the price of €29,99, but if you go ahead and purchase the game now, you can get it for €19,99 instead, since it's in Early Access for a while still. Happy farming!